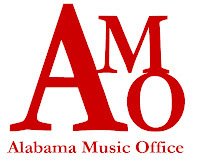 Alabama Music Office.com is proud to announce Alabama Music News is now online. 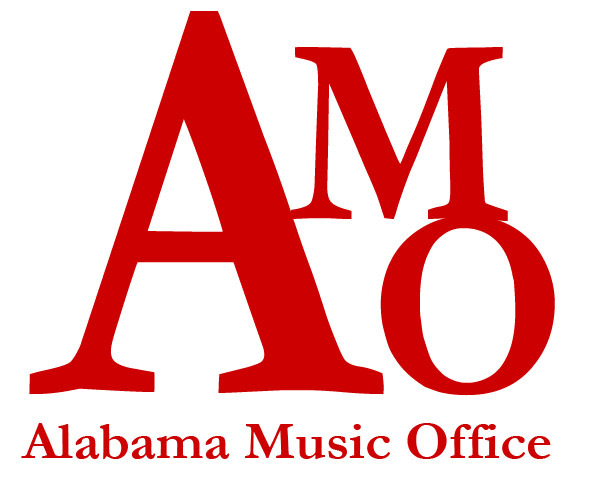 As we told you from our beginning, "Alabama Music Office is telling the world about Alabama music everyday and keeping the Alabama music industry constantly informed of changes in the world of music." I am going to have my Martin HD-35 fitted with a Fishman Aura Matrix Infinity acoustic guitar pickup system. That is the system John the guitar guy that's going to do the installing suggested. I was willing to go with whatever was best, including having the hole cut into the side for the controls, but he told me that would devalue my guitar, where in this system I will have no hole, the volume and tone controls being hidden just inside the sound hole of the guitar, and the only wood affected by installation is a pin hole drilled under the bridge and a slight enlarging of the strap pin hole at the bottom. He thinks it will sound better than my Martin DC-16 that has the Fishman Prefix system that has an internal microphone and the peizo under the bridge, the two being blendable, and it is very nice. I know there's a lot of guys out there playing acoustic guitars and plugging in to something. Anybody have any experience or thoughts about this that might care to share? Oh, congratulations on this new endeavor, Alabama Music News Online. May it be a great success.